Great end unit with 3 full bedrooms. Fireplace in Living room. Backs up to private woods. Low assoc. fee with pool and clubhouse. 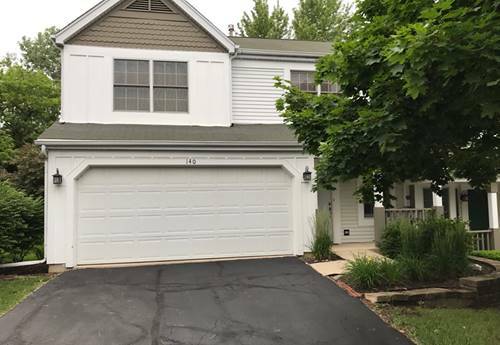 For more information about 140 Spring, Carpentersville, IL 60110 contact Urban Real Estate.